Although I’m posting this on Monday, I’m writing it on Valentine’s Day and I thought I’d spread some Construction Love. 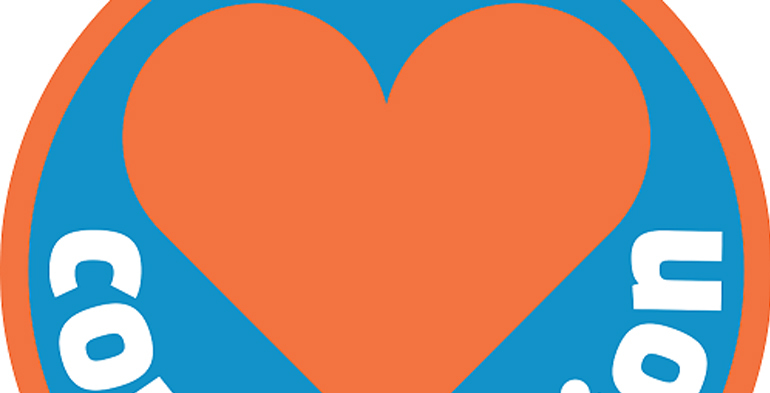 Last year around the time of the release of Construction 2025, Construction News started a ‘Love Construction’ campaign to encourage us usually reserved construction industry workers to think about what we love about construction. You could also get your own logo designed which the good people at Construction News did for me in Construction Coach colours, thank you! builders tea (although I am ashamed to say I like a more milkier version)! big buttoned calculators (I’m a QS at heart)! labelling of professions, Architects spend too much money, Engineers are too over cautious and QS’s sit in a darkened room with their big buttoned calculators! The positive most definitely out ways the negative, and the negatives are behaviours that can be changed. These are exciting times, there is talk of the collaboration needed to achieve the Construction 2025 objectives and attract more people into the industry. I genuinely love the industry and I definitely want to be part of the changes and have some ideas up my sleeve so watch this space………! Time for a bacon sandwich and a cup of tea I think, and where was that copy of The Sun? !